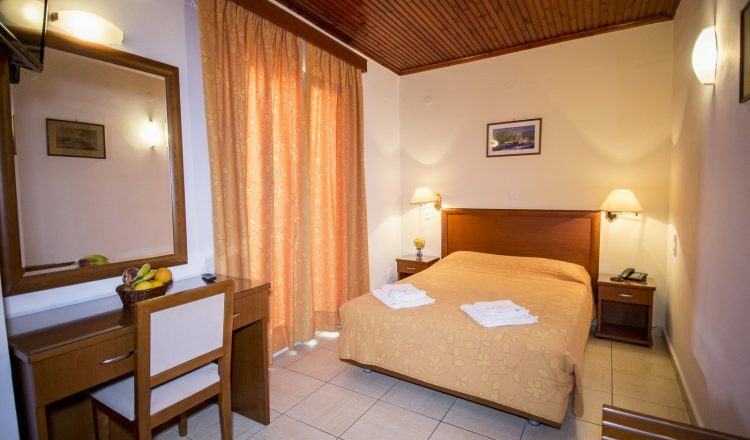 Triple rooms in Sea Horse hotel are designed with attention to detail and are charmingly decorated to provide every comfort. Overlooking Molivos port from the balcony is one of the best features of the room. 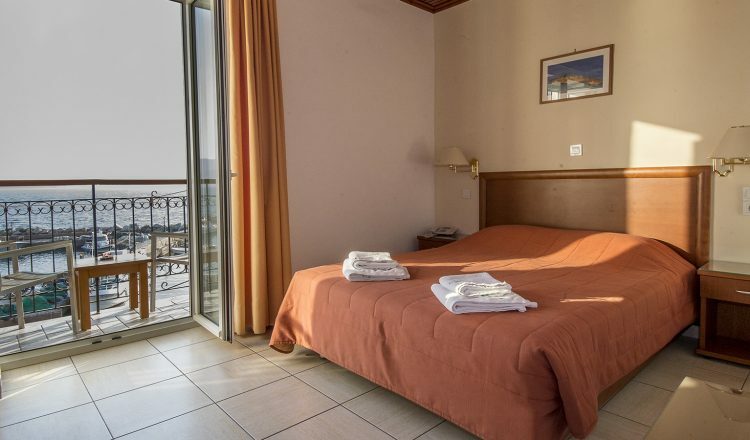 Our two room apartment can accommodate up to 3 people and is designed in a way to provide every comfort to its guests. 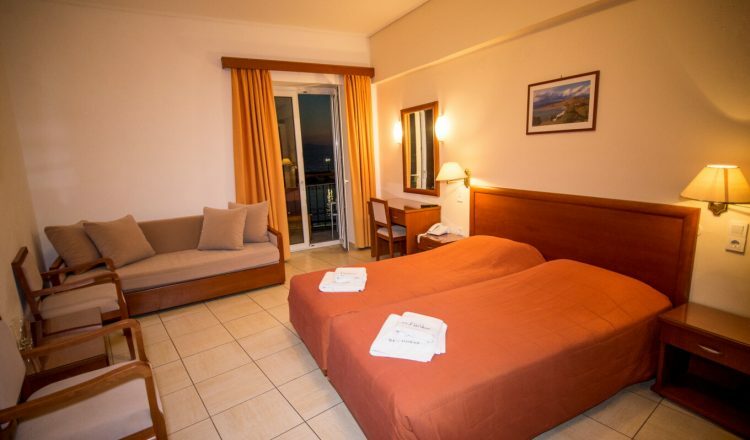 It is fully equipped with everything you need, one of the best is the view of Molivos. 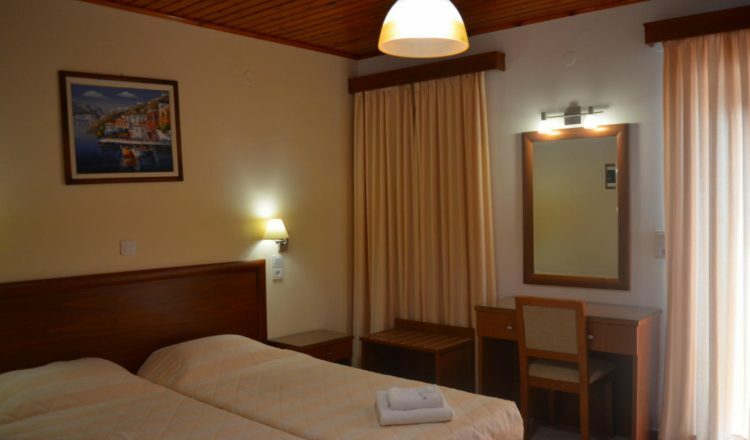 Our studio are designed and decorated in a way that will make you feel you are not away from home at all. Fully equipped with everything you need to provide every comfort.